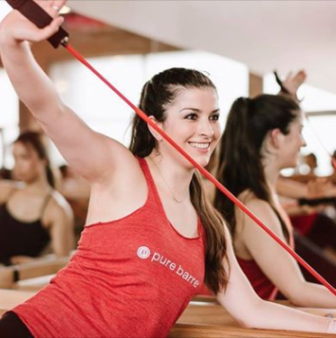 Pure Barre Darien, part of the largest and most established barre concept in North America, is pleased to announce the opening of it’s new location at 1958 Post Road in Darien. “We are thrilled to welcome our clients and the community to our brand new home on the Post Road,” said Kristin McClutchy, owner of Pure Barre Darien. Previously located within the Noroton Heights Shopping Center, the new studio offers a bright, airy and larger studio space as well as increased retail space to feature popular athletic wear brands including Beyond Yoga, alo yoga, Splits59, Pure Barre, Spiritual Gangster, S’well, Koral, Rhone and additional accessory and apparel brands. “We are thrilled to offer the same effective classes designed to sculpt, tone and strengthen, with an intense, low impact workout that improves endurance, flexibility and balance. We are eager to have our clients experience our new space, and look forward to welcoming new clients to our studio,” McClutchy said. Pure Barre Darien is currently offering new clients their first week free, as well as an “Intro Month” special offering 30 days unlimited classes for just $99. 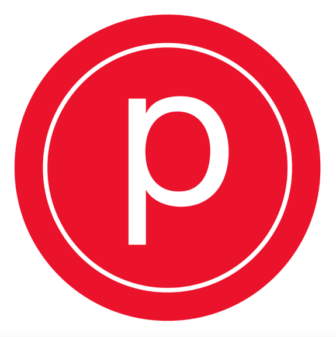 To find out more about the studio name including its class schedule, please visit the Pure Barre Darien website. Pure Barre is the largest, most established barre franchise with more than 450 studios across North America. With a dedicated following of 550,000+ clients, Pure Barre focuses on small movements that result in big changes. Pure Barre’s technique comes in a range of class offerings that target strength, cardio and flexibility for people of all levels, providing clients with self-focused time to transform the body and mind.